Great real estate photography has become a necessity if you want to get your home sold. With less than 50% of the homes that get listed for sale actually making it to a closing, its important that your home show well on the internet. The way that your home shows to potential buyers on the internet can be the determining factor if they set an appointment for a showing. If you were thinking that your new iPhone takes good enough photos — you are making a very costly mistake. Although we strongly recommend hiring a professional to have your home photographed, we understand that many will try and take the photos themselves. If you are one that already has professional level photography equipment and photography has been a hobby of yours, it is possible to get professional level photographs of your listing yourself. It is important to remember that once you list your home and it is placed in the local MLS – those photos get sent to all of the local, Wilmington real estate brokers as well as the national real estate websites. When buyers are searching for homes, the photos are the first thing they will see and make a huge difference on the popularity of your home online. This is your money shot. You will need one outdoor shot that will be the main photo for the listing. This is the photograph that will show on listing detail pages – and will be responsible for having potential buyers click on the listing to see the remainder of the photos. Many professional real estate photographers use an elevated tripod or a drone for this particular shot. Take multiples, from different angles with the goal of choosing the best one. Avoid power lines and other things that can disrupt the photo such as tree limbs or garbage cans. If you have the right software, you may want to make the sky a little clearer by adding some blue. The same with the grass — if you can, bring a little added green. While making alterations to the photos, be sure to NOT remove or add anything of value. Meaning the final photograph should be representative of the property. Anyone who has been taking photographs for any period of time understands that the lighting is KEY. 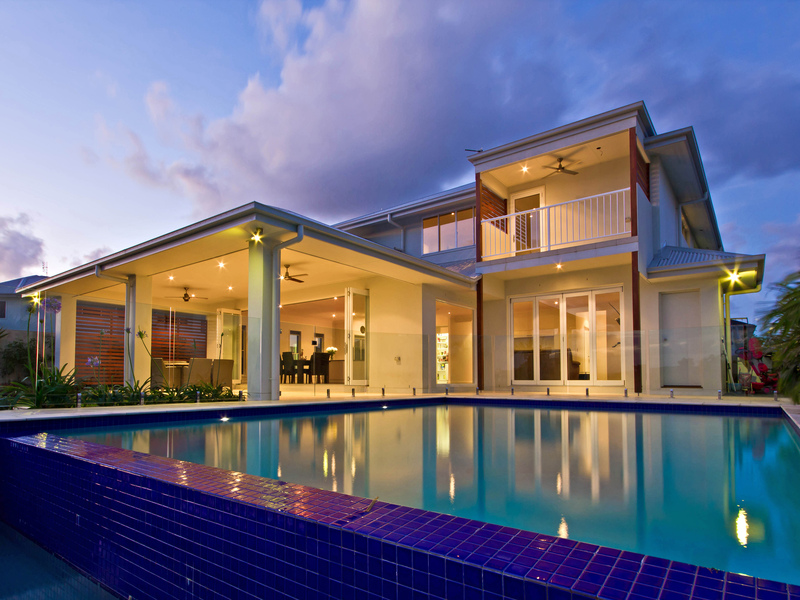 You will want to place multiple flashes or lighting in all interior shots of the home. Avoid any shadows at all. If after you have taken a couple pics, you see a shadow – be sure to add some lighting in that area to get rid of any shadows. Natural light always trumps artificial light. With that said, be sure to open all of the windows and let the natural light in. This too can create shadows — place artificial light to remove. If you have the right software – you will want to insure that any interior photo, that shows a window, shows an in-focus, blue sky. Needless to say this won’t be in the original photo but it makes a huge peripheral difference in the quality of interior photos. You will want to be sure to have a plan of shots to be taken even before pulling out the camera. Walk around the home, making notes of what could be a great photo. You will want at least one photo per room and two for living areas or dens. When walking through the home to make the plan, have someone else with you that can be removing any clutter that could be in the shot. It’s important to leave this to a second person as you don’t want to loose focus on the shot itself. You will want to talk to your Realtor to find out what the dimensions are for the photos in the MLS. This is a very critical part of any professional real estate photo shoot as the final product will be uploaded to the local MLS — and sent off to all of the local real estate websites as well as the nation-wide real estate portals such as Zillow and Trulia. If the photos are not sent in the proper dimensions and aspect ratio – you will end up with white or black bars on the top or sides of your great photos. This is the kiss of death for a real estate photo and must be avoided at all costs. All local real estate websites have a place to utilize a virtual tour. If you are taking your own photos, you will want to stitch the best photographs together to make a short video. This is usually included in professional real estate photography and something that you don’t want to overlook if you are doing it yourself. This little video will also end up being syndicated out from the local MLS to all of the pertinent real estate web portals. 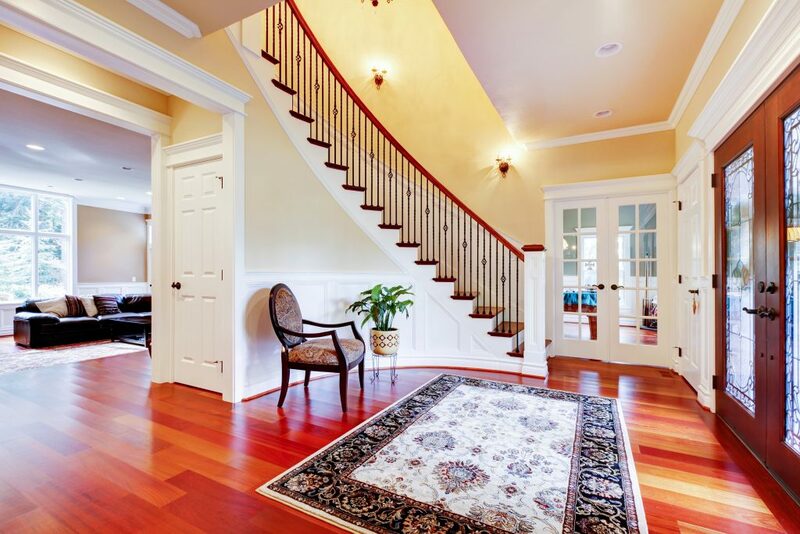 The photos of your home, if you have it listed for sale, are critical in the marketing process. If you have the proper equipment and experience, it is possible to take great real estate photos. If you are not properly prepared you will want to make the small investment in hiring a professional real estate photographer.